When I told Tom last Sunday that I was headed to the bathroom to whip up a batch of homemade deodorant he promptly rolled his eyes. I could almost hear his brain saying 'really? must you??'. Many years back a dated a rather posh boy who liked to delve into notions of being a young hippy/surfer type dude when the feeling took him (although in his heart he was quite conservative in his views). At one of these moments he decided that deodorant was far too laced with harmful chemicals (actually he probably did have something there) and that I should throw mine away and instead opt for a crystal rock deodorant. Although I tried it for a few days I didn't take to the idea and we later that year parted are ways (although not over deodorant decisions). Optional - empty roll on deodorant or simply use an old tub and smooth on with cotton wool. 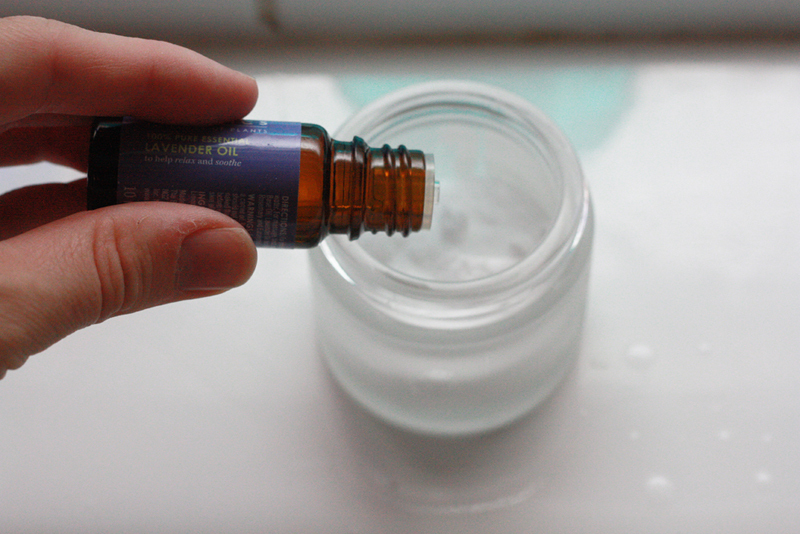 You really don't need to be very precise about measurements (great for me the non instruction reader) as a rule what ever fits the bottom of your tub nicely and then around 20 drops of your essential oil will do it. Simple as that! 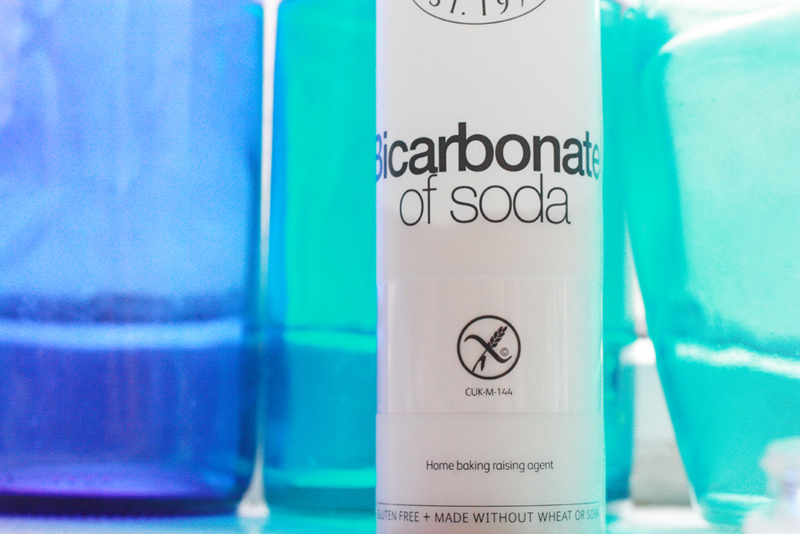 I can vouch that it really does work and smells great too! Brilliant. 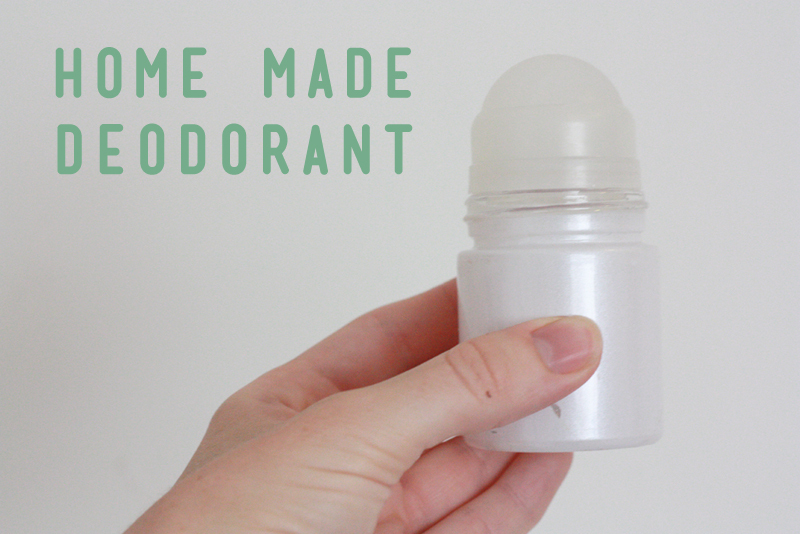 I have been thinking about homemade deodorant lately, after also trying the crystal thing (and realising that it's not for me). I'm definitely going to try this.